It's rare these days that we find ourselves delving into the world of truly evil black metal. It's just not a popular genre to make these days, even though black n roll and old school black metal bands continue to shine. That's why Scour, coming from a rather unexpected place is so refreshing. While the individual members of Scour have always had a hell of a pedigree it's interesting to note that none of them really had a reputation from the black metal world. It gives their music a unique feel and a breadth that not many of their peers can truly match. The devastating sonic assault that we have come to expect from the bands debut release, the Grey EP is only built upon with Red. While there is a much more expansive sound here it's clear the band hasn't given up their edge. Instead they have found ways to evolve within the confines of their sound and have further built up the terrifying go for the throat style the band has come to embrace. What's perhaps most notable though is the sheer power of Phils voice on this record. He pushes himself further than he has on almost any release in recent memory and the bands devasating crush is only pushed further by his diverse talents. It often feels impossible to wrap your head around the dynamo that is Scour. They come at you strong, refusing to compromise their music in the name of black metal trends. Instead you see them pushing for ever heavier and more atavistic pastures, creating something that, while couched in old school Norwegian black metal, has a distinctly American sensibility. 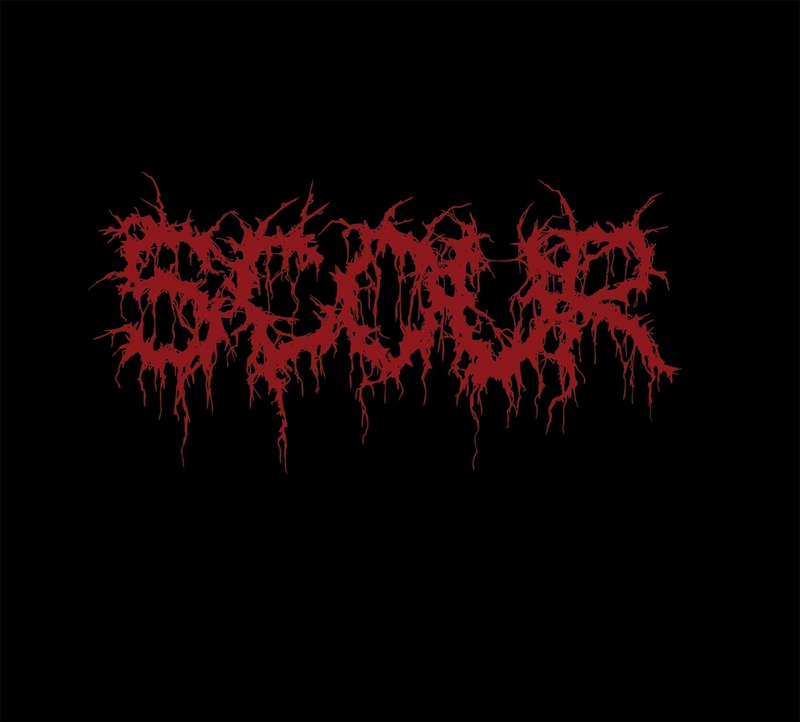 Scour aren't trying to hearken back to any glory days, instead they are compiling past influences to create a horror the likes of which has never been seen.